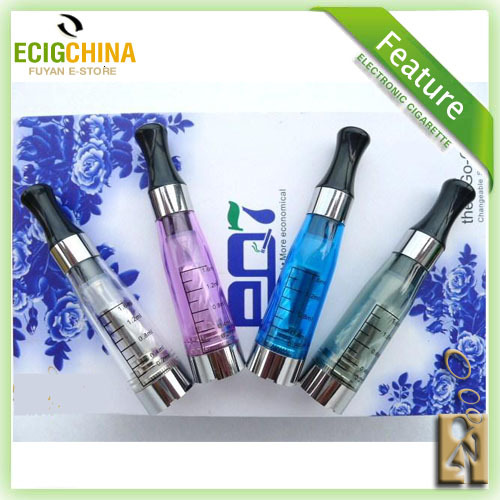 Probably the best Electronic Cigarette on the market.,i like the KGO-T and the CE4 clear cartomizer. Well I have to say the CE4 cartomizer is fantastic! !